Get Accounts Quote The Law And Property Accounts Industry Update To Audit Or Not? Ringley Final Accounts Service, (RFAS) offers bespoke property accounting services to property owners and service charge payers. We are part of the wider Ringley Group with all the expertise that brings. ...more about Ringley Group. If you are unsure what you need then ask us for a FREE, no obligation review to see if your service charge accounts are compliant. Property is a tough business and service charge accounts is a specialist area. If your accounts don't stand up to court scrutiny you could lose the service charge debts you are trying to recover. RFAS specialises in accounts preparation and supports Ringley Legal, our Solicitors practice, and Ringley Property Management. It is this joined up thinking that gives us the expertise to ensure that your service charge accounts are right. Many get service charge accounts wrong. What the accounts must include is set down in the Landlord & Tenant Act 1985 and the Commonhold & Leasehold Reform Act 2002. As is how to treat surpluses and deficits too. Yet, every year recovery of bad debts is put at risk when Accountants ignore the lease or don't follow the letter of the law. It is law that where there are 5 or more service charge payers, formal service charge accounts must be prepared or you risk a £5,000 fine! The obvious benefits of choosing RFAS is speed and a pro-active approach to queries. if any. Your Property Manager is involved as our process includes a formal Property Manager debrief, as well as Client/Director involvement and the usual Ringley commitment to 100% transparency. Where the lease requires an audit, then it is Accountant talking to another as they understand the same language. © Copyright 2017. 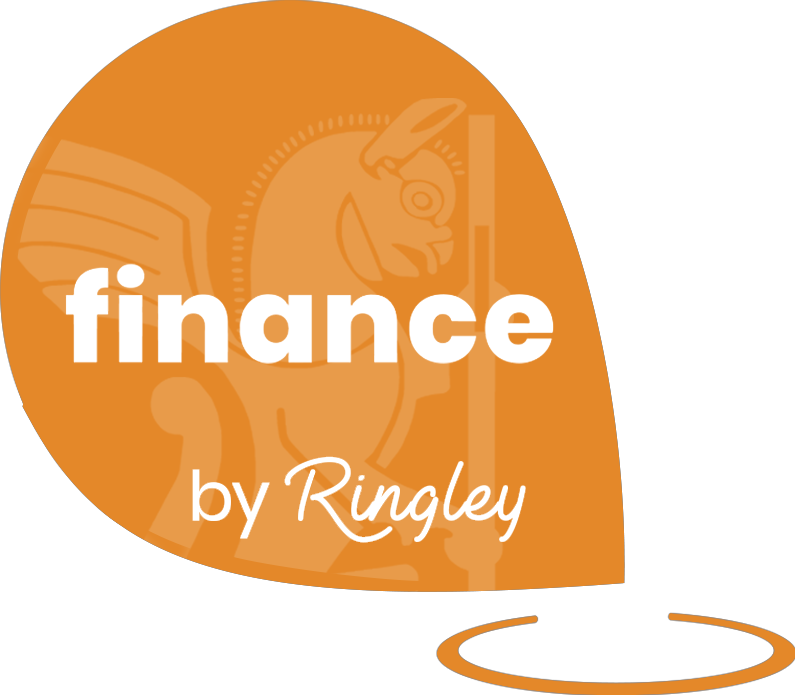 Ringley Final Accounts Service LLP. Company No. OC395200. All Rights Reserved.